I love flying; I love aircraft, and you could say I’ve had a love affair with flight since I was a child. I travel a huge amount. 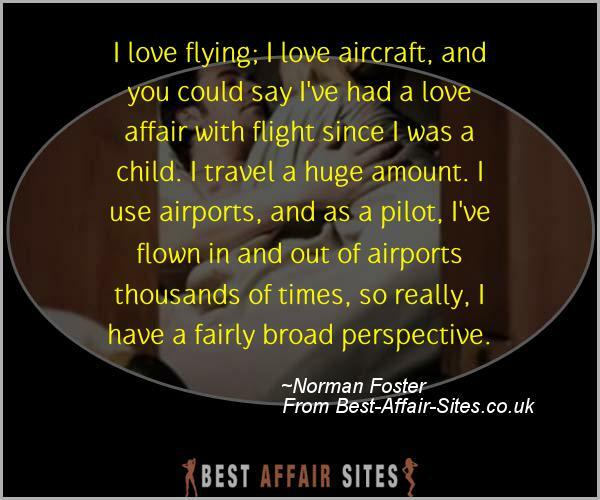 I use airports, and as a pilot, I’ve flown in and out of airports thousands of times, so really, I have a fairly broad perspective.